The brother of Hamid Karzai has been killed. 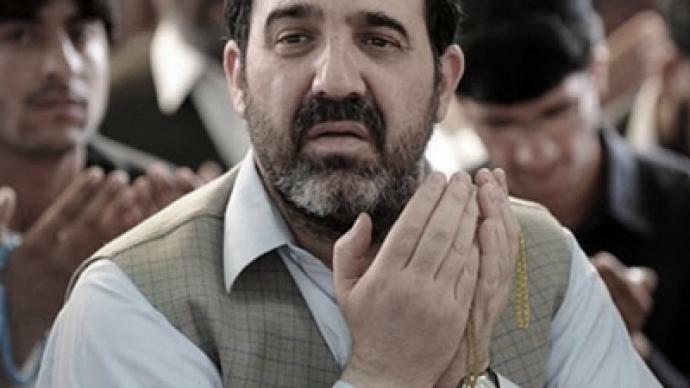 Ahmed Wali Karzai fell victim to an assassin in the city of Kandahar. The man was a powerful and controversial political figure in Afghanistan. “I confirm that Ahmad Wali was killed inside his house,” said Zalmay Ayoubi, spokesman for the governor of Kandahar province, where Ahmad Wali Karzai was head of the provincial council. The man was reportedly gunned down by one of his own guards. 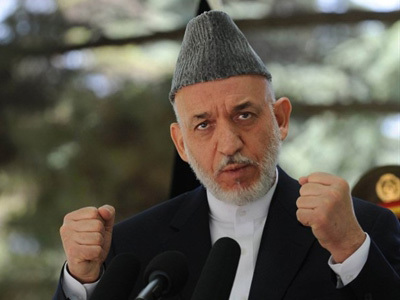 Hamid Karzai said his brother's assassination reflects the suffering of all Afghan people. “In the houses of the people of Afghanistan, each of us is suffering and our hope is, God willing, to remove this suffering from the people of Afghanistan and implement peace and stability,” the Afghan president said. Taliban spokesman Qari Usuf Ahmadi said that the group had recently assigned a gunman to kill Karzai and called the assassination “one of our biggest achievements” in nearly a decade of war. The assassination is aimed at destabilizing Hamid Karzai’s regime, of which his brother was an important part, believes Afghan freelance journalist Fazelminallah Qazizai. “He was one of the top political figures not only in the south of Afghanistan, but also in all of the country. He was doing a lot of things to put an end to insurgency activities. He also did much for the unity of tribes in Kandahar. We had some tribal political problems back in 2006. He managed to solve the dispute and became a powerful tribal leader in the south. That’s why I think the Taliban targeted him,” he told RT. Ahmed Wali Karzai, the younger half-brother of Hamid Karzai, was also an elder of the Popalzai Pashtun tribe and was elected to Kandahar Provincial Council in 2005. Some media reports alleged that the man played a significant role in Afghanistan’s opium and heroin trade. Official Kabul denied the allegations. Other reports said Ahmed Wali Karzai had close ties with the CIA and received payments from the agency for his help with their operations in Afghanistan. He had survived several attempts on his life, the most resent of which was in 2009. 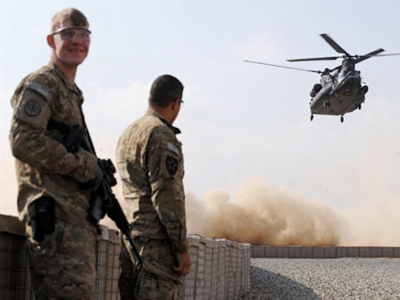 In March, another relative of the Afghan leader was killed. 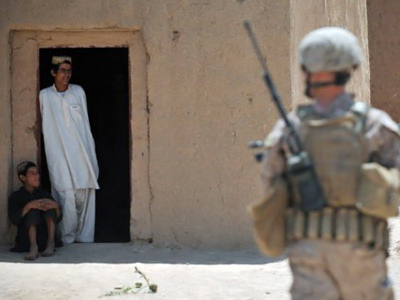 Yar Mohammad Karzai, 65, was shot and killed in his bedroom during a night operation of the US-led coalition force in Karzai's ancestral village of Karz, south of Kandahar city.